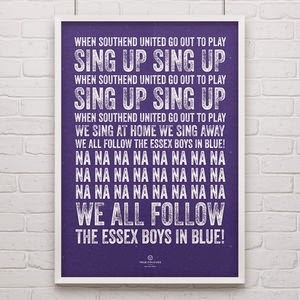 Verywestham: Come on you Shrimpers!!! While all is quiet around Upton Park ahead of the mostly meaningless final fixture of the Premiership season away to the Toon tomorrow, attentions turn to the considerably more interesting League Two play off final at Wembley today where Southend United take on Wycombe Wanderers. 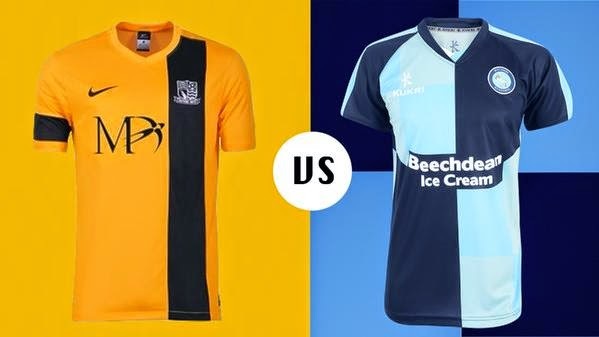 The Shrimpers are slight favourites despite coming off worse in the two fixtures between these sides so far this season, which included a 4-1 drubbing at Wycombe in December. Otherwise, these sides are closely matched having both achieved 84 points over the season. 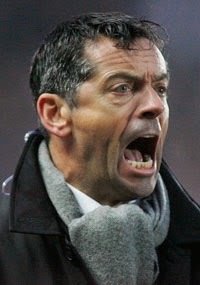 Shrimpers boss Phil Brown has reputedly saved a fortune on sunbed costs since moving to the seaside resort and will be hoping to continue his stay at the club in League one next year. VERYWESTHAM will be cheering on our Essex cousins and no doubt the great Bobby Moore will be in all of our thoughts during the big match.